Well, there seem to be a ton of folks coming here to find out where to find Russian River Brewing Company’s elusive Triple IPA, “Pliny The Younger” on tap in Orange County. Rather than pretend that I’ve done all the research, I’ll just point you to the resource I’ve been using to track it down. The folks over TheFullPint.com have a great list of SoCal spots to watch. Of course, twitter is the best way to get real-time info on who’s got what on tap now. I’d recommend that you follow your favorite watering hole on Twitter and stay tuned to see when they announce it. 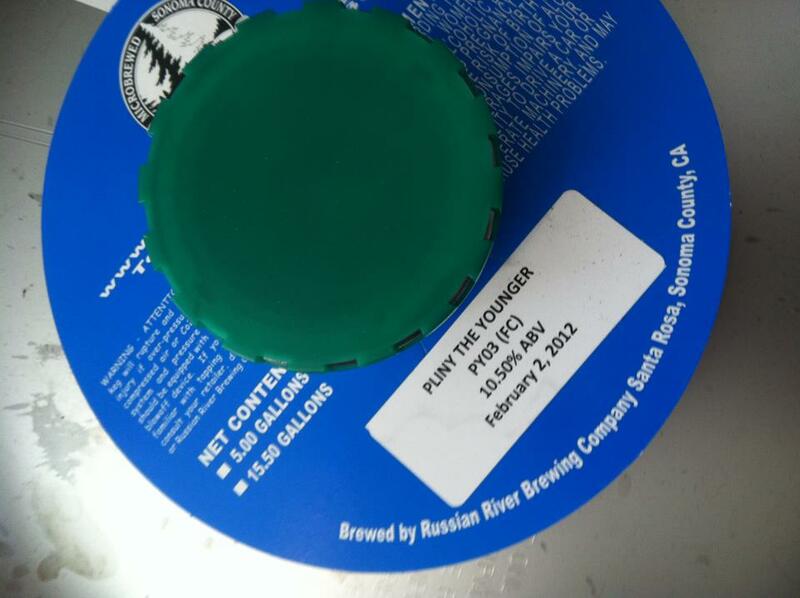 This entry was posted in IPA, Links, On Tap and tagged beer hunting, OC, On tap, Pliny the Younger, Russian River Brewing by Erik. Bookmark the permalink.